Rabbi Meir Shmotkin grew up in Milwaukee, Wisconsin. Rabbi Meir was ordained as a Rabbi in Morristown, New Jersey. 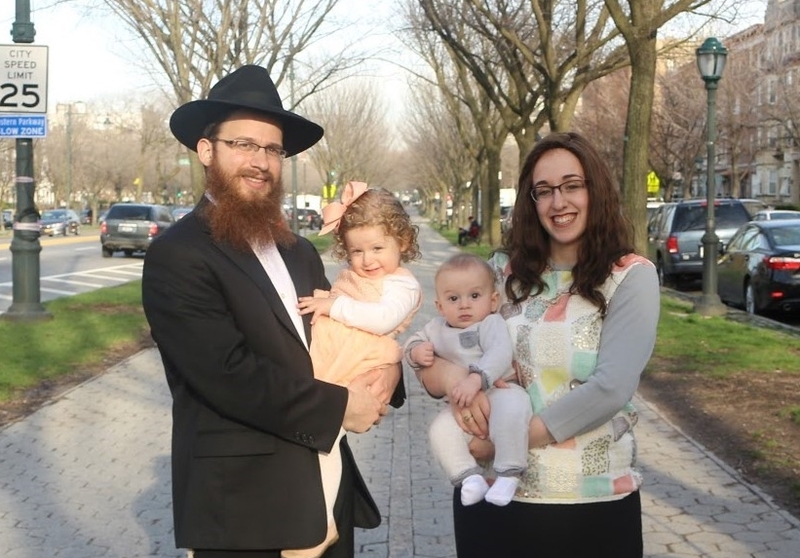 He has spent seven years in outreach, caring and volunteering for Jewish causes. Mushki was raised in Bournemouth, England and is a graduate of Beth Chana Teachers Seminary in Tzfas Israel. She has years of teaching experience and is well known for her passion and care for each individual student. Meir and Mushki are the proud parents of Rochel and Mendel.